℗ 2000 Allan Holdsworth, under exclusive license to Manifesto Records, Inc.
"To me Allan Holdsworth is number one." "... mellow, measured and melancholy. This is that quiet woodlands walk at dusk or being alone at dawn in the mists of a forgotten moor, type of jazz wonderland ... the jazz rock, fired-up, effusive fusion is kept at bay but Holdsworth's incredible legato, tornado riffage and chordal dreamscapes are still in pleasing abundance ... he has set forth another very comfortable listen and reached a new milestone in his enduring legacy of matchless grace ... for jazz guitar excellence and Synthaxe/guitar synth mastery none can match Holdsworth ... he is unique in a world of guitar all his own. He has created his own niche. His signature style will echo through many generations. Highest recommendations and deepest of respect for this exceptional artist." 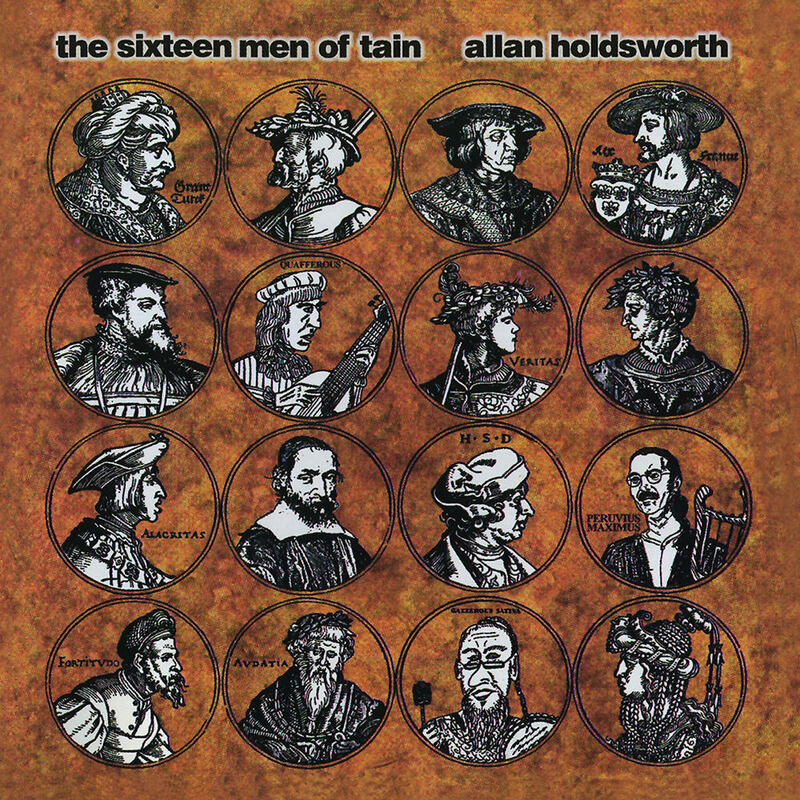 Fusion guitarist Allan Holdsworth's acclaimed 2000 LP The Sixteen Men of Tain has been remastered for this reissue, part of a series of 12 of his solo albums originally released between 1982 and 2003.